Love getting the chance to help you all win some great giveaways. 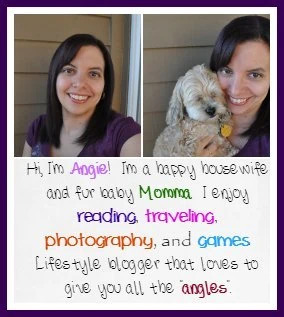 Being able to be part of this July set of giveaways if just as fun for me as it for you the chance to win. The last July giveaway is starting now. Look for more in August though. 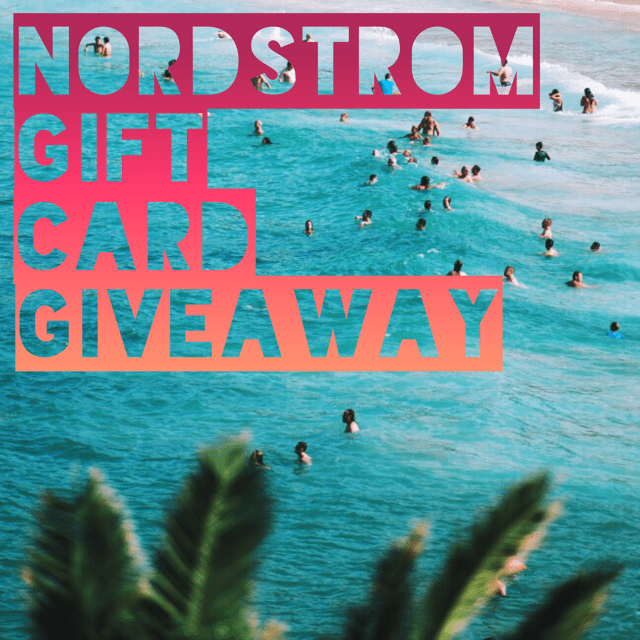 Excited for your chance at $150 in this July Nordstrom Insta Giveaway? Great! Enter today and come back daily for more chances.